The Odeon has continuously remained one of Dublin’s most popular late-night bars. 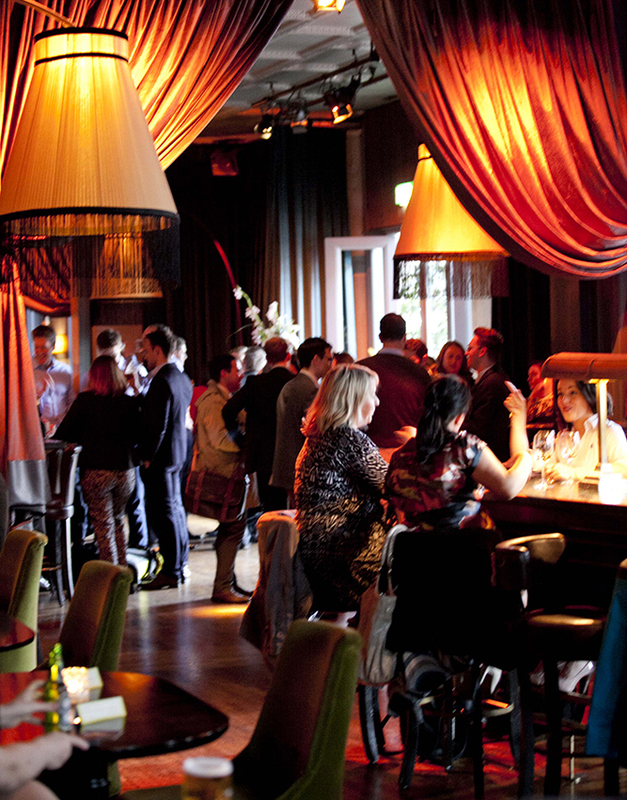 Centrally located on Dublin’s Harcourt Street, we pride ourselves on being the go-to venue for evening drinks in the capital – we promise good food, good drink and a good time, in delectably decadent surroundings. With four separate bars to choose from and a fully-heated outdoor smoking area – there is something for everyone at The Odeon. Open 6 days a week with some of Dublin’s top DJs every Friday, Saturday and Bank Holiday Sunday, The Odeon provides a brilliant backdrop for any soirée big or small. The ODEON opened in 1998 in the entrance to the former Harcourt Street Railway Terminus following extensive renovation and restoration. The original building, designed by George Wilkinson, opened in 1859. It operated as Dublin City centre’s main station until the line’s closure in 1959, after which the majestic building fell prey to a soulless office conversion. It’s rehabilitation as a public space removed all superfluous internal divisions and restored the building to it’s original grand, open dimensions. The Odeon is a list 1 building and is open Monday to Friday from 12pm until late, Saturday and Bank Holiday Sunday from 4pm until late. 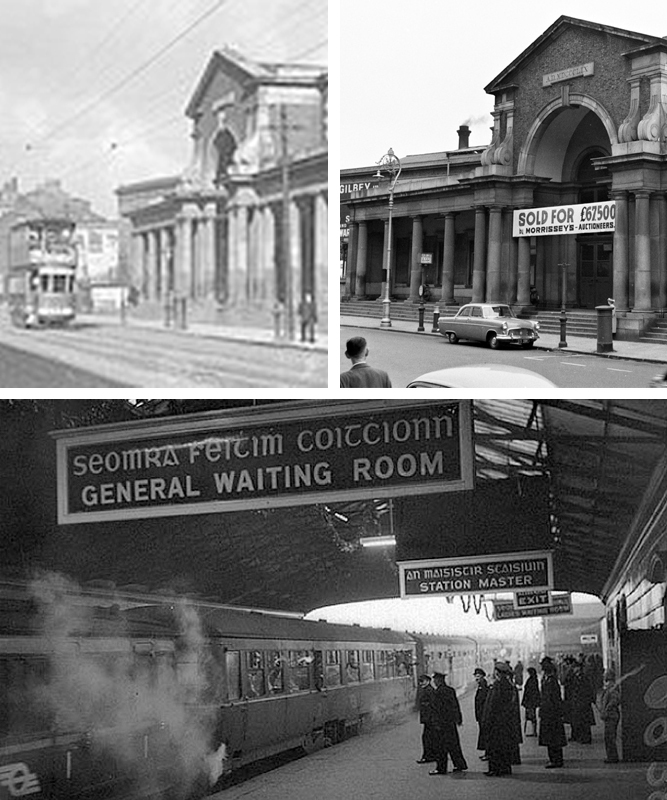 The last train to ever run from Harcourt Street Station was at 4.25pm on 31st December 1958.